A few years ago, upon entering a hospital emergency room, you would likely be asked about your symptoms by a triage nurse holding a clipboard. 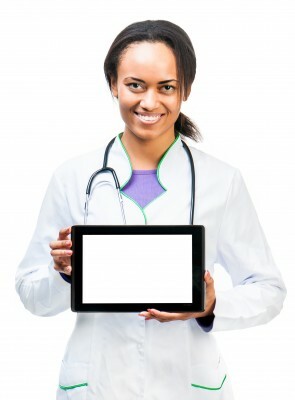 Today, it's just as common for the nurse to wield an iPad and add notes from your conversation that can later be accessed by several members of the hospital staff. This upgrade in healthcare technology saves the emergency room physician from undertaking a second detailed work-up on your condition.